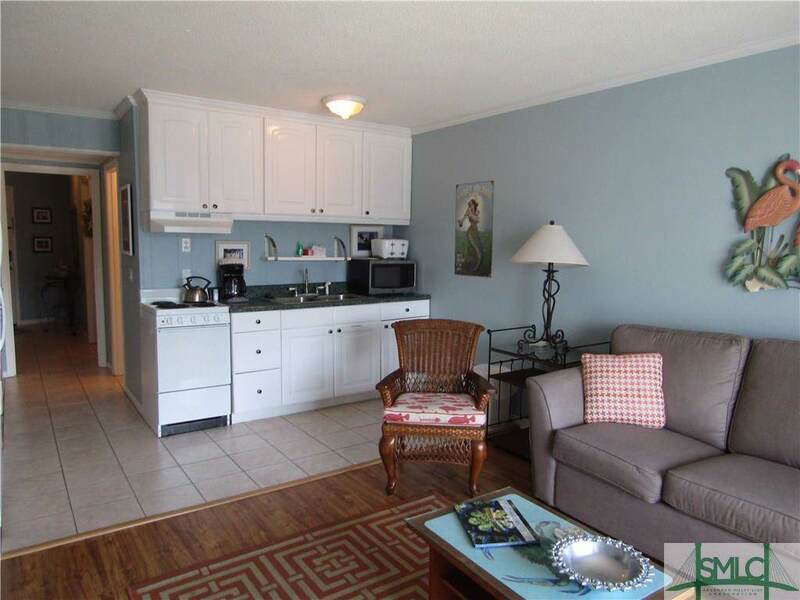 Cute Tybee condo one bedroom one bath condo located in water front gated swim tennis complex. 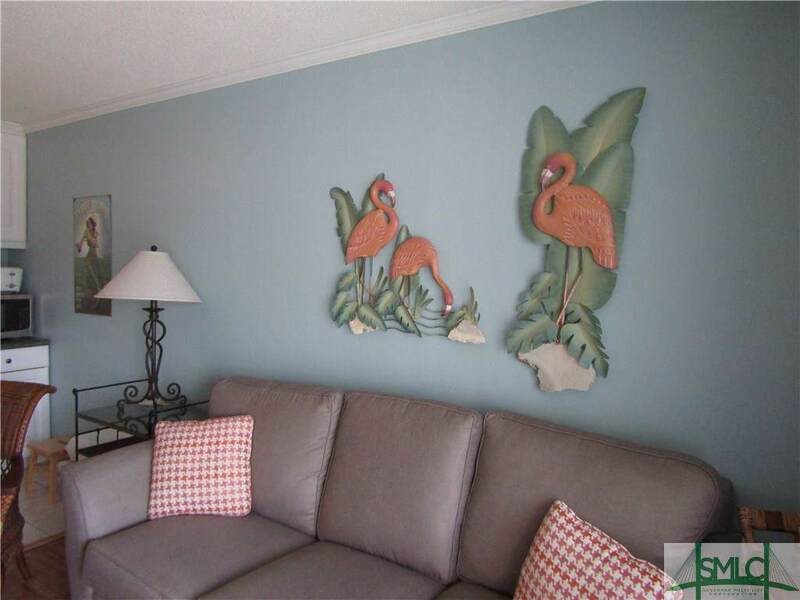 This condo has a partial view of the water and the beautiful swimming pool. Gated complex with swim tennis. Elevator near condo makes for easy access. 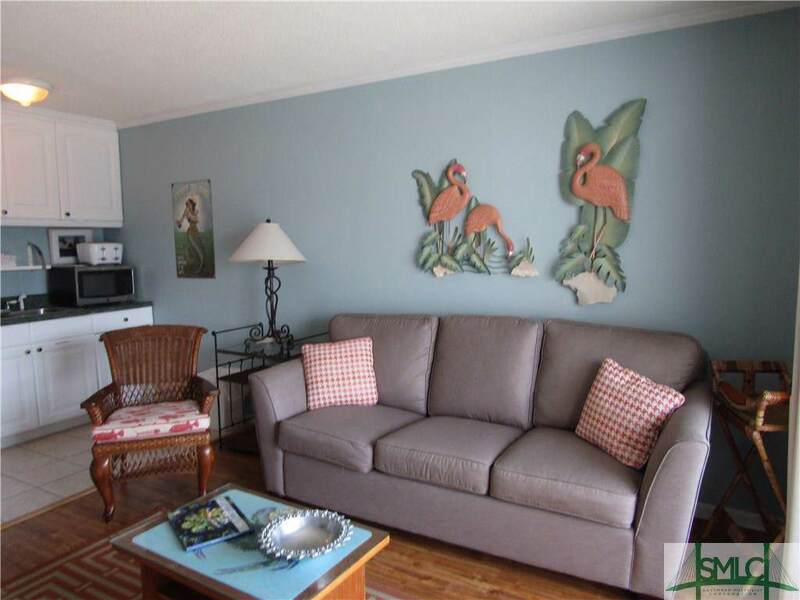 Listing courtesy of Susan Hill of Century 21 Solomon Properties. © 2019 Savannah Multi-List Corporation. All rights reserved.